Join Right on Crime and Men of Valor Nashville as Kentucky Governor Matt Bevin and Tennessee Governor Bill Lee share their vision for criminal justice reform in TN and KY. The event will be moderated by Belmont Law Dean Alberto Gonzales. We will also hear a few words from Matthew Charles, who was the first to benefit from the passage of the FIRST STEP Act. Join Entertainment Law Society for an informal discussion with Karin Nelsen, VP for Legal & Social Impact with the Minnesota Vikings. Karin is one of only eight women to hold a legal role in the NFL. She previously worked for several years at Cargill International. If you are interested in sports law or working as in-house counsel, we'd love to see you there! Join us for a Preview Day! You'll learn more about what Belmont Law has to offer, take a tour of the Baskin Center, and have the opportunity to engage with current law students, as well as Belmont Law admissions staff. We would love to meet you! This free CLE event will include faculty members presenting in connection with some of their recent works of scholarship and a panel of alums discussing career development. This event is approved for 5.91 hours of CLE credit for TN licensed attorneys. A reception for alumni at MAFIAoZA’S Pizzeria will follow, 4:15 - 6:00pm. The food is on us! 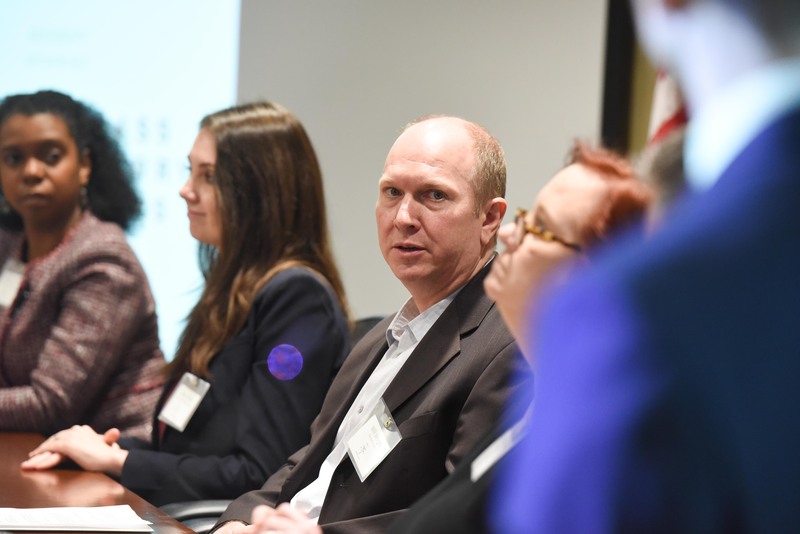 "Whole Health: A Community Approach to Healthcare"
The Belmont Health Law Journal hosted its 2019 Symposium, “Whole Health: A Community Approach to Healthcare,” sponsored by Sherrard Roe Voigt & Harbison, on Friday, February 8, 2019. 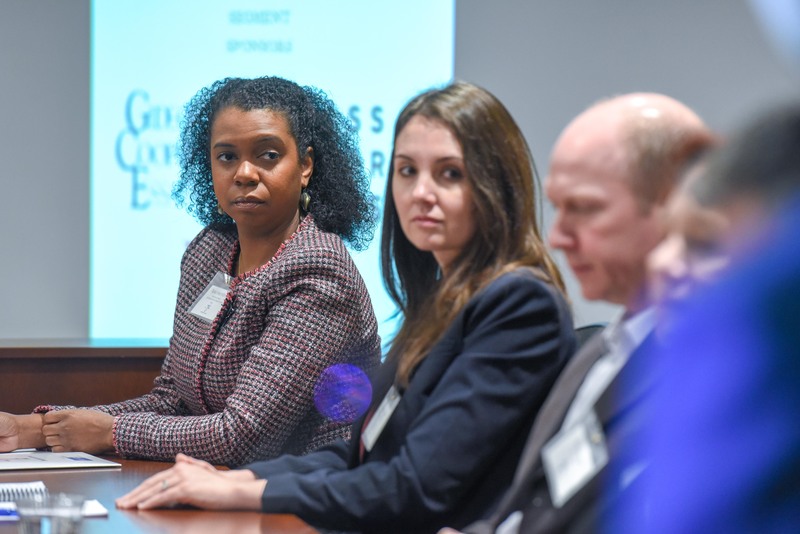 The symposium programming focused on providing valuable insight to local attorneys about how hospitals, government payors, insurers, and other industry players are shifting focus to consider the impact of social determinants of health on the healthcare ecosystem. Vanderbilt University Healthcare Management & Healthcare Economics professor, Larry Van Horn, presented the keynote address, followed by a panel discussion featuring local practitioners from law firms, healthcare companies, provider organizations, and insurers discussing movement in the industry to a focus on societal health. Next, Professor Leah Fowler of the University of Houston Law Center presented on medical-legal partnerships, and Professor Laura Hermer of Mitchell Hamline School of Law presented on social determinants of health. 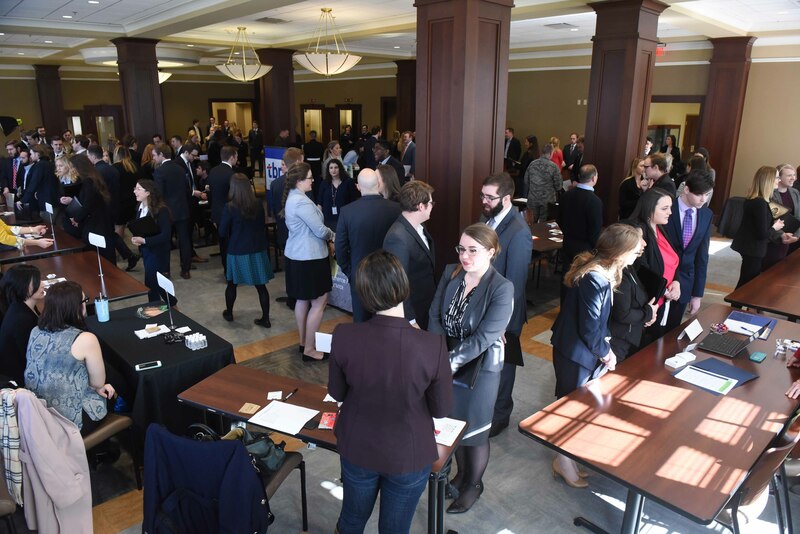 The event was sponsored by Sherrard Roe Voight Harbison, Waller, Lansden, Dortch & Davis, LLP, Baker Donelson, Bass Berry & Sims, and Gideon Cooper & Essary PLC. John R. Harney, O’Donoghue & O’Donoghue LLP, Washington, D.C.
Simon Torres, Pension Benefit Guaranty Corporation, Washington, D.C. 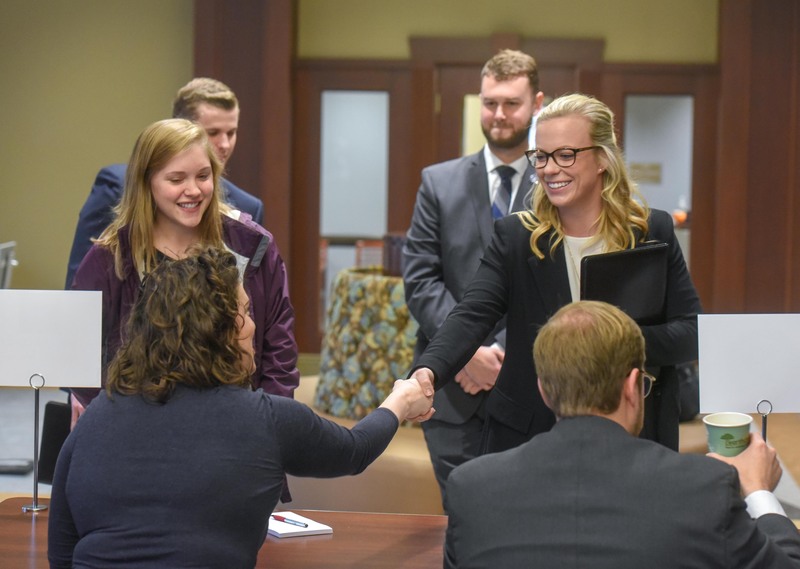 The event was part of an Employee Benefits Committee outreach initiative, encouraging current law students to consider a career in employee benefits law. 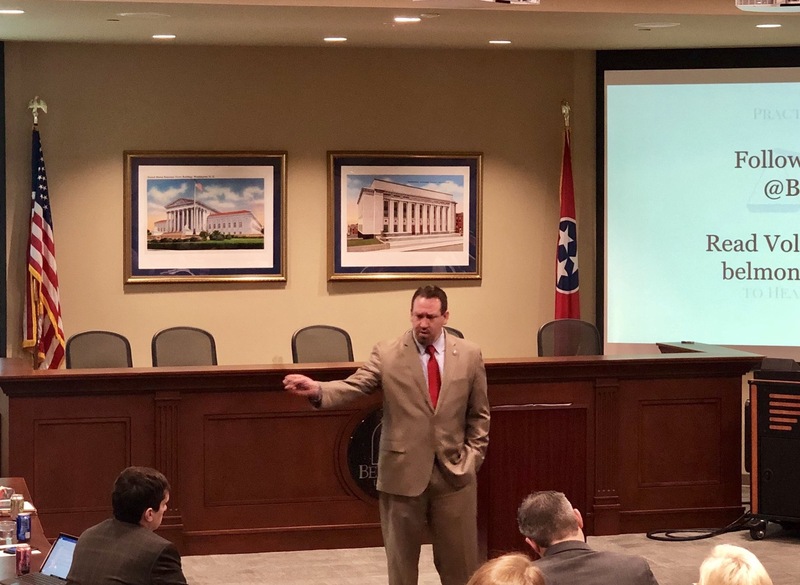 The American Bar Association Section of Labor and Employment Law, Employee Benefits Committee held its Midwinter Meeting in Nashville on February 6-9, 2019. 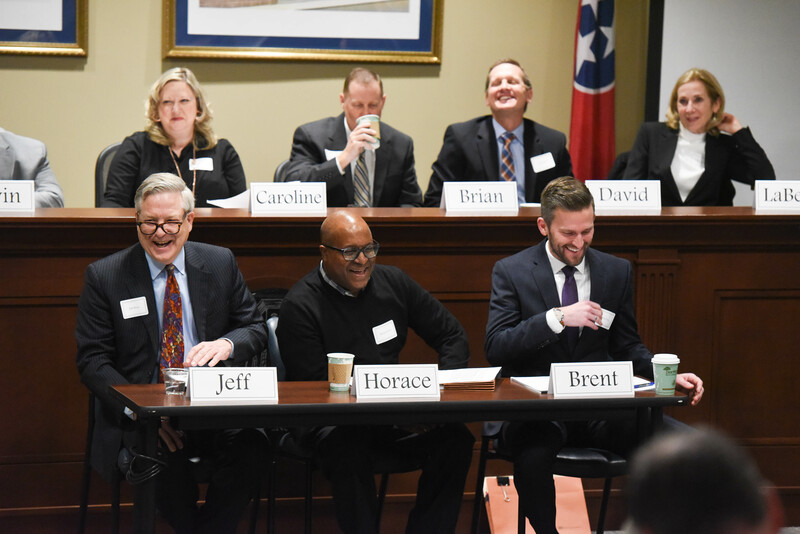 "White Collar Crime in the 21st Century: When Corporations and Individuals Collide"
The Belmont Criminal Law Journal hosted its annual symposium, titled “White Collar Crime in the 21st Century: When Corporations and Individuals Collide,” on Friday, February 1, 2019. Over 175 attorneys from the Nashville area attended. The symposium focused on analyzing the tensions that can develop between the interests of a corporation and the interests of an individual during a white collar criminal investigation and how these conflicts impact the representation of each party; topics included compliance, internal investigations, whistleblowing, the Justice Manual, and the Yates Memo. 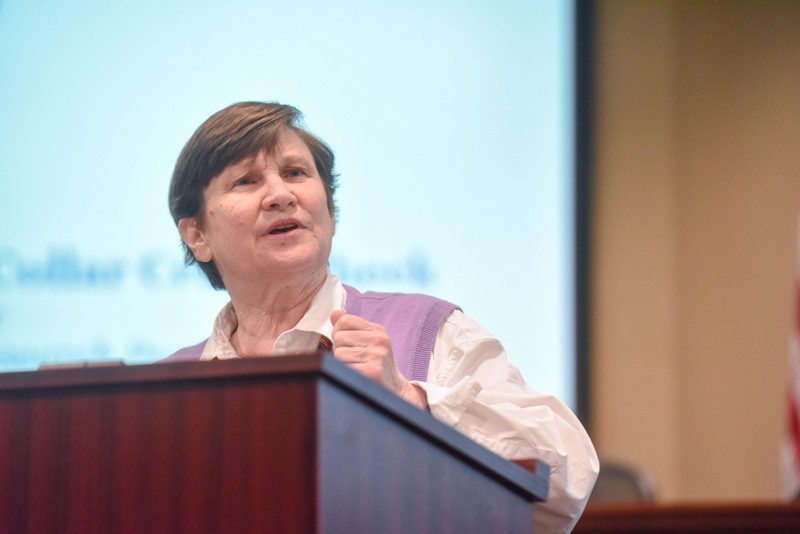 Nationally renowned leader in the field of white collar crime, Professor Ellen S. Podgor, presented the keynote address. Professor Podgor is the author of “White Collar Crime in a Nutshell” (West Academic), “White Collar Crime Hornbook” (Hornbook Series), and “White Collar Crime: Law and Practice” (West Academic). She is also the editor of the White Collar Crime Prof Blog. 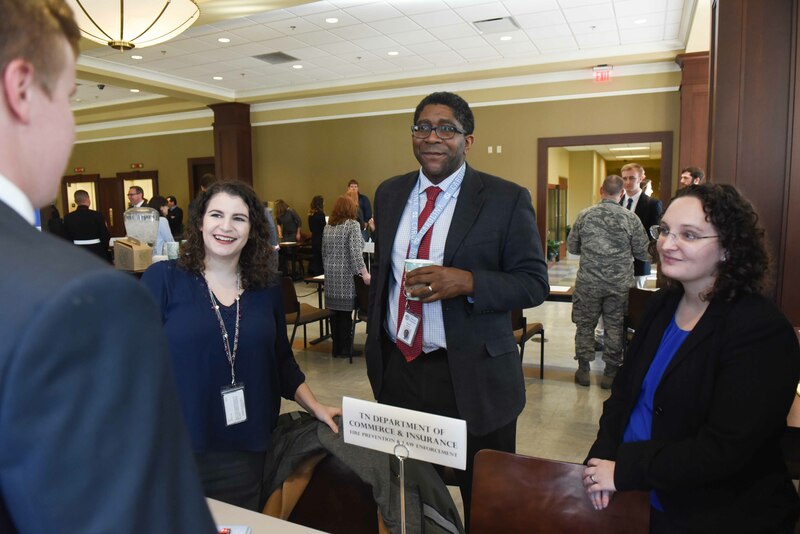 Presenters and panelists also included Professor Gregory Gilchrist, Ty Howard, Chris Covington, Aubrey Harwell, Jr., Lisa Rivera, Kathryn Hays Sasser, Joe Whitley, Kathryn Booth, Paul Kish, and Professor David Kwok. The event was sponsored by Baker Donelson, Bass Berry & Sims, and Bradley Arant Boult Cummings. 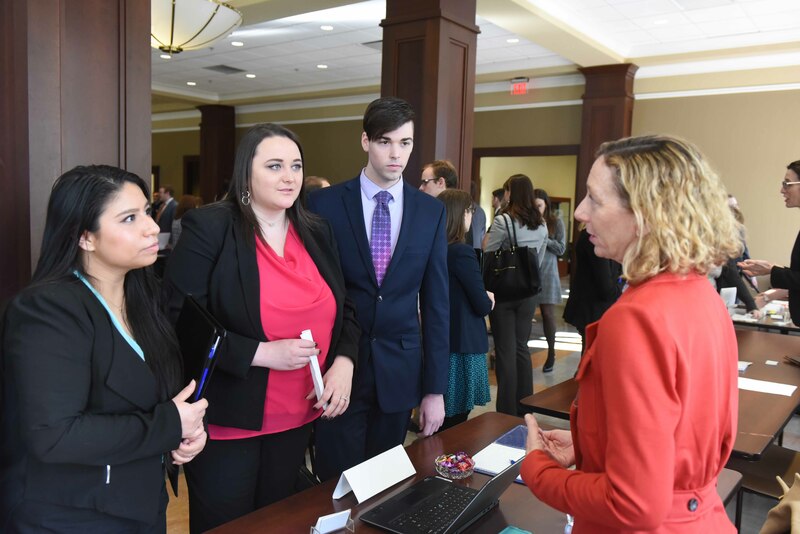 On Wednesday, January 23, first year law students participated in Employer Information Day. Students met representatives from private sector, non-profit, government and public interest employers from the Nashville area. Participating employers included the 16th Judicial District Attorney's Office, 16th Judicial District Public Defender, Air Force JAG Recruiting - Reserve and Guard, Arts & Business Council of Greater Nashville, Tennessee Department of Children's Services, Disability Rights Tennessee, Federal Public Defender's Office, Tennessee Justice for our Neighbors, Leitner, Williams, Dooley & Napolitan, PLLC, Tennessee Attorney General, TennCare, The Fleming Law Firm & Mediation Center, U.S. Attorney's Office Middle District of Tennessee, Tennessee Trial Lawyers Association. 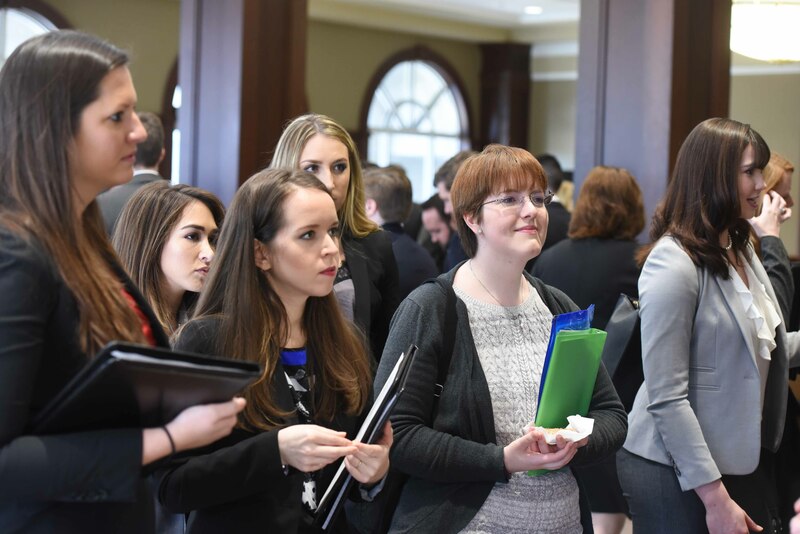 The Office of Career and Professional Development at Belmont Law kicked off the spring semester with Professional Development Week in January. On Tuesday, January 22, representatives from Waller, Lansden, Dortch & Davis, LLP conducted an interview workshop with first year law students. Michelle Parsons, Law School Relations & Recruiting Manager, and Tera Rica Murdock, Hiring Partner, presented information on the job search process from the employer’s perspective, as well as tips on legal interviewing. Learn more about Waller Lansden here. 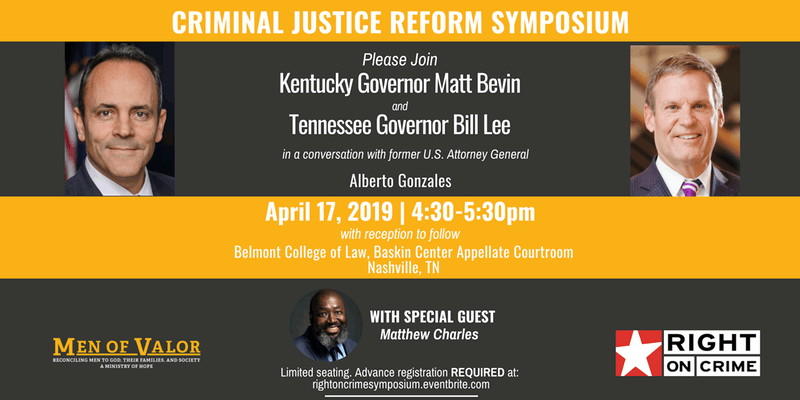 Join Right on Crime and Belmont University College of Law in examining the evolving issue of criminal justice reform in Tennessee, and what we can learn from other states, like Kentucky. The discussion will include a special focus on pretrial and sentencing reform. The event has been approved for 1 CLE credit. You are invited to the 4th Annual Variety Show, benefitting the Belmont Law Legal Aid Society! 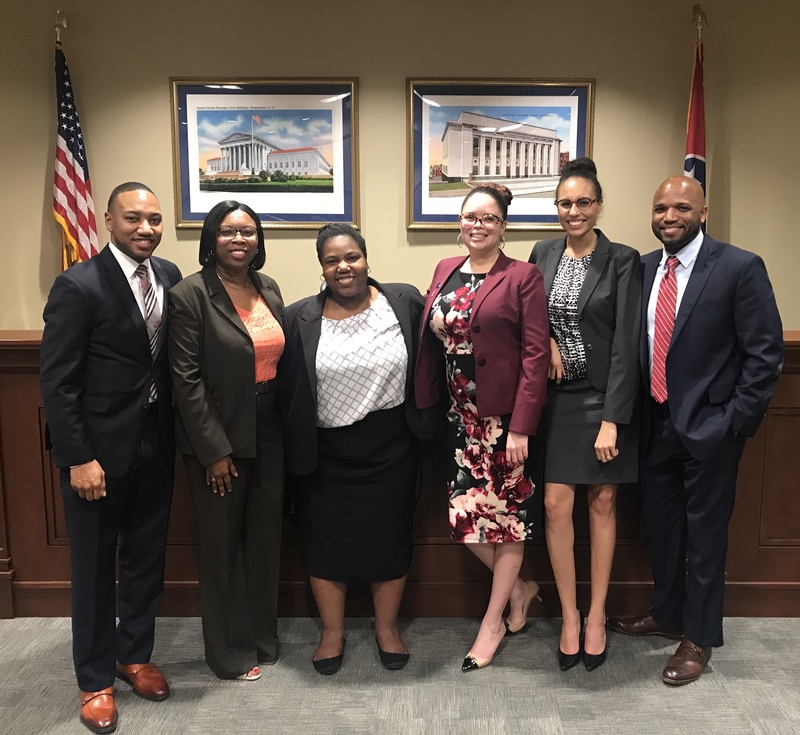 Funds raised through the event will allow Legal Aid Society to sponsor legal fees for the underserved in the Middle Tennessee community, as well as provide a stipend to students during their public interest law internships. 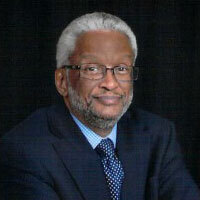 Judge Richard H. Dinkins of the Tennessee State Court of Appeals will speak on Voter's Rights. Sponsored by Belmont Law BLSA. One (1) CLE credit offered; free event; refreshments provided. 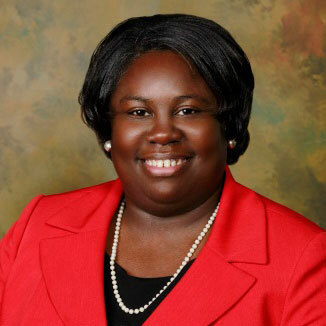 Judge Sheila Calloway was elected Juvenile Court Judge in 2014. 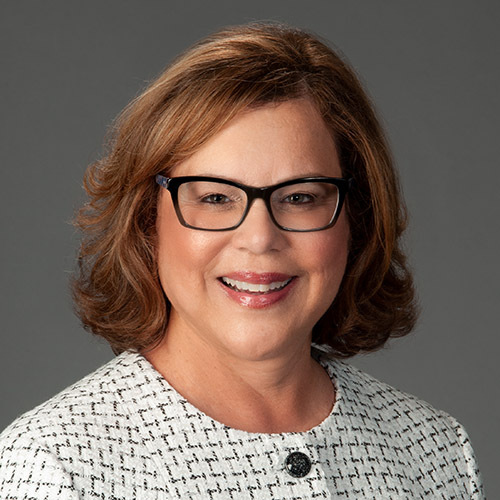 She helps lead the Disproportionate Minority Task Force as an advocate for at-risk children and youth, and teaches on the undergraduate and graduate levels at both Vanderbilt and American Baptist College. Boxed lunches will be provided. Please RSVP no later than Monday, October 8th by noon. "Interoperability: How Can Blockchain, Healthcare and the Law Work Together?" The panel will discuss the legal issues surrounding patient ownership of medical records, government regulation of interoperability of electronic health records, and consumer protection and antitrust issues relating to data sharing between electronic systems. Larry is an adjunct professor of law at Vanderbilt where he teaches mediation, conflict management and legal practice management, and he also serves as the coordinator of Vanderbilt’s Program on Law & Innovation. He is the Chief Academic Strategist at ODEM.IO, which provides education and training globally at the level of the Internet through blockchain, artificial intelligence, cybercurrency and interoperable technologies. Adel has a PhD in Artificial Intelligence (natural language processing and machine learning) and serves as the Chief Technology Officer of Utilize Health, which provides complex care coordination solutions. Adel is responsible for the strategic business technology vision. He leads the product management and development teams. Will is an attorney with Change Healthcare. Change Healthcare has launched the first enterprise-scale blockchain network in healthcare. Will drafts and negotiates technology license agreements and complex commercial data use contracts, while also providing guidance on navigating healthcare laws and regulations. His article, Hashing It Out: Blockchain as a Solution for Medicare Improper Payments has recently been published in the Belmont Law Review. "The Modern Workplace: Contemporary Legal Issues in Employment & Labor Law"
Join us for a variety of keynote speakers, as well as a panel discussion. The Tennessee CLE Commission has approved this event for 5.5 general hours of CLE credit for Tenneseee-licensed attorneys. Each presenter has been approved for 0.5 general CLE credit hours. The panel discussion has been approved for 1.0 general hour of CLE credit. This event is free to attend for all Tennessee-licensed attorneys. The Lawyers' Association for Women - Marion Griffin Chapter, and the Marion Griffin Women's Symposium invite you to a free viewing of Balancing the Scales. "Creating Balancing the Scales combined 35 years of experience as a trial lawyer and 20 years of interviewing women lawyers from all walks of life. Interviewees include a US Supreme Court justice, civil rights activists, the first women who made it to the top, and young associates who do not yet believe that making partner has odds not much better than winning the lottery..." Read More. Registration begins at 8:15am. Film screening is from 9am-10am, with a Director's Discussion immediately to follow. The Johnson Center is located off of 15th Avenue South and Caldwell Avenue. Free parking may be accessed in the garage located underneath the Johnson Center. Click here for a campus map. The Johnson Center is Building #10. Finalists Marisa Cobb (BUCOL ’20) and Joseph North (BUCOL ’20) went head to head in the 2018 Dean’s Cup. They presented their oral arguments before the appellate bench in the Randall & Sadie Baskin Center. Many thanks to Justice Cornelia A. Clark, Judge Frank G. Clement Jr., Dean Alberto R. Gonzales, and Professor Harold See for presiding on the judges' panel. Congratulations to Marisa Cobb for her victory! Pictured L to R: Professor Harold See, Justice Cornelia A. Clark, Joseph North (BUCOL ’20), Marisa Cobb (BUCOL ’20), Dean Alberto R. Gonzales, Judge Frank G. Clement, Jr.
Belmont Law hosted a panel presentation by the American Board of Trial Advocates (ABOTA). ABOTA created the presentation “Civility Matters” with the hope of reaching every law school in the country. The program featured first-hand lessons from ABOTA members on civility and ethics in the legal profession. College of Law faculty participated in Belmont University Homecoming Week by presenting their recent scholarship for a free Alumni CLE event. Sponsored by the Belmont Legal Aid Society. The TN CLE Commission approved this event for 5.08 hours of General CLE credit for Tennessee licensed attorneys. Hosted by Belmont Law BLSA. 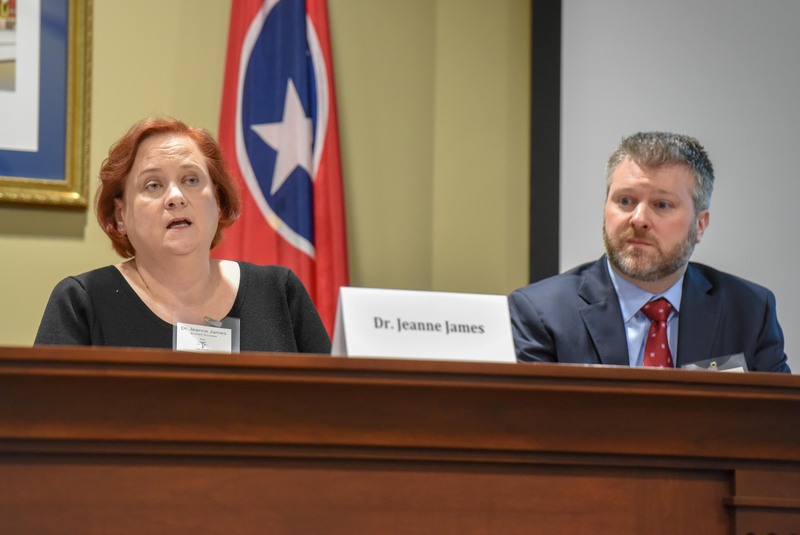 "All Healthcare is Local: Exploring the Roles of Cities and States in Healthcare Delivery and Reform"
Some of Nashville's greatest health care minds in the legal industry gathered at Belmont University to discuss the role of cities and states in health care delivery and reform. The symposium featured keynote speakers Senator Jeff Yarbro and Representative Jeremy Faison. Presented by The Belmont Practitioner's Guide to Health Law & Policy. 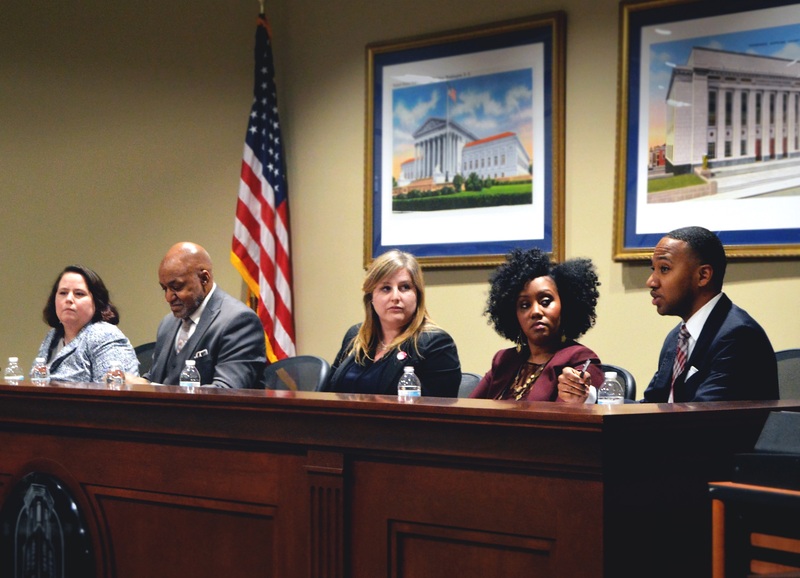 Spicer Rudstrom, PLLC was pleased to host a panel discussion entitled "Managing Risk and Creating Opportunity: Law as a Facilitator Rather Than Impediment" on February 2, 2018 at Belmont University College of Law. Panelists discussed 2018 changes to tax law, and the resulting implications for business, IT compliance, insurance, cross border considerations and crisis management. Belmont Law Dean Alberto Gonzales gave a warm welcome address to begin the session. Belmont University College of Law hosted an Interview Workshop Monday, presented by representatives from Waller Lansden Dortch & Davis, LLP. Andy Norwood, Partner, Intellectual Property; Michelle Parsons, Law School Relations and Recruiting Manager; and Tera Rica Murdock, Hiring Partner and Partner, Trial & Appellate presented information on the job search process from the employer’s perspective. 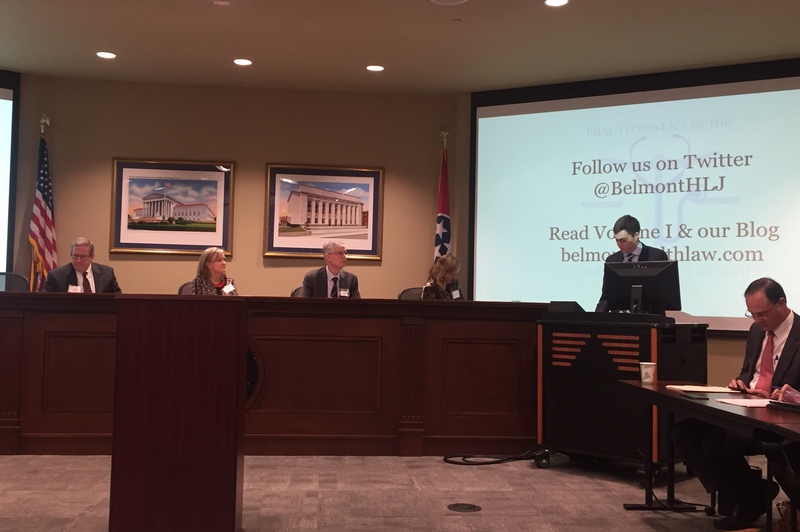 The event kicked off Professional Development Week at Belmont Law.